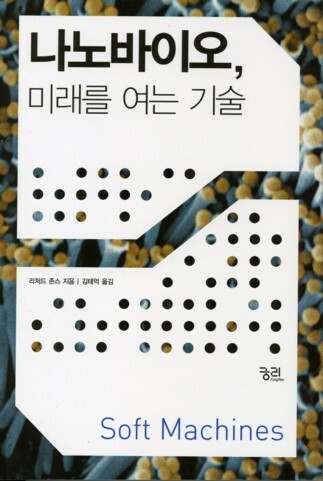 My book “Soft Machines: nanotechnology and life” is now available in a Korean translation made by Dr Tae-Erk Kim, and published by Kungree, price 18,000 Won. The publication of the English paperback version is imminent: in the UK, OUP is giving the publication date as October 2007, (OUP catalogue entry) with a price of £9.99. Readers in the USA will have to wait until December 17th, where their version is priced at $17.99.